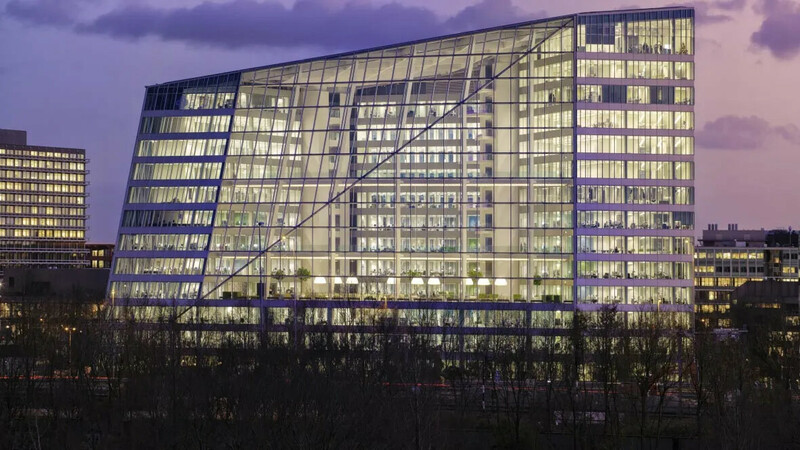 Deloitte's new corporate headquarters in Amsterdam has been certified as the most sustainable office building in the world by BREEAM. 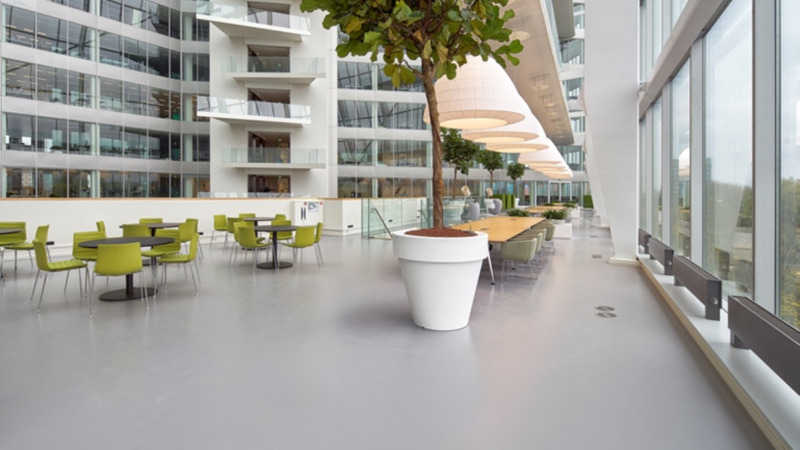 The Edge was awarded an "Outstanding" rating with the highest ever BREEAM score of 98.36 percent. 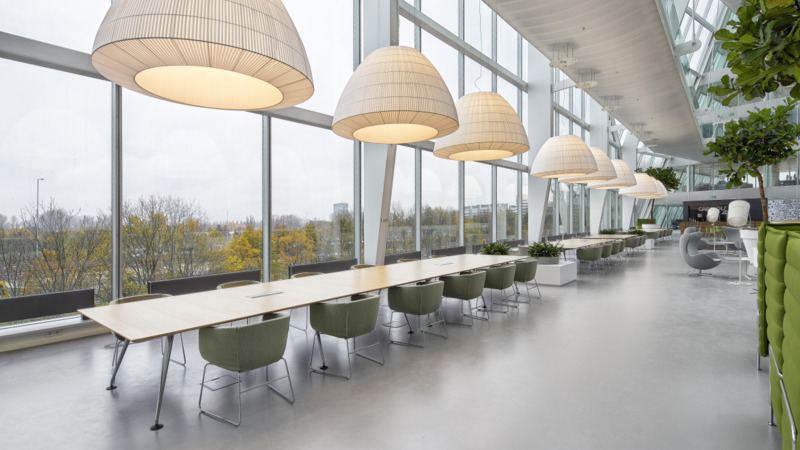 BREEAM (short for Building Research Establishment Environmental Assessment Methodology) is an approach for assessing and rating the sustainability of buildings.